The Diapason has announced its 20 Under 30 Class of 2019. These young leaders are listed at our website! The May issue will feature profiles of these outstanding people. 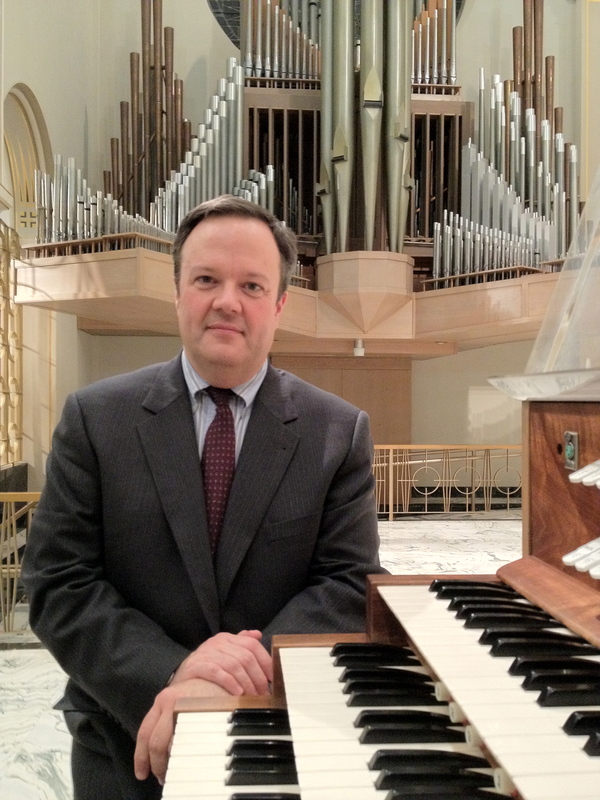 In the March issue of The Diapason, Scott Cantrell introduces us to the new Dobson Pipe Organ Builders, Ltd., Opus 93 at Saint Thomas Church, Fifth Avenue, New York City. Jonathan Ortloff and Kola Owolabi review the 2018 Organ Historical Society national convention, headquartered in Rochester, New York. In “Harpsichord Notes,” Larry Palmer discusses a new book by Beverly Jerold as well as a new CD, Telemann Sonatas for Violin and Harpsichord. John Bishop, in “In the Wind . . .,” muses on the words of Charles Brenton Fisk, “The organ has to appear to be alive.” In “On Teaching,” Gavin Black continues his discussion of the various meanings of repetition. The cover feature focuses on the new organ by Sebastian M. Glück for the Cathedral of Christ the King, Superior, Wisconsin. In “Organ Projects,” the Bennett Organ Co. instrument at St. Paul’s Memorial United Methodist Church, South Bend, Indiana, as rebuilt by the Berghaus Organ Company is featured. The Organ Historical Society is the sponsor of this month's newsletter.